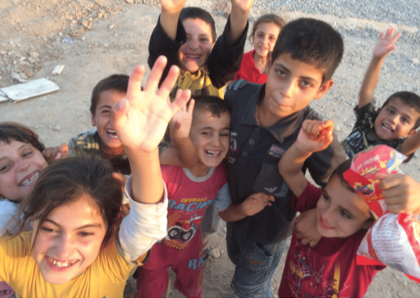 The Jiyan Foundation for Human Rights supports and assists victims and survivors of torture, persecution and violence in the city of Kirkuk, Kurdistan. 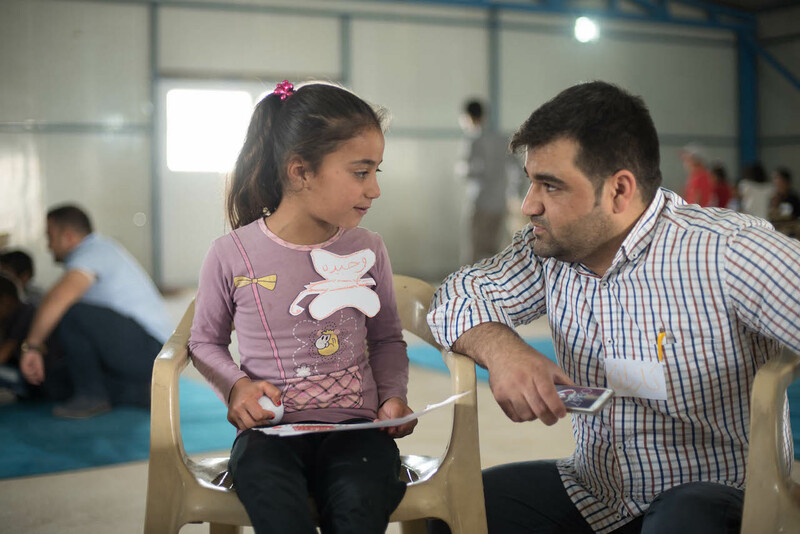 They offer free medical, psychological and legal services for adults, children and families from multi-ethnic backgrounds, who survived genocidal attacks and other atrocities, and currently seek a haven in the city along with millions of other refugees. 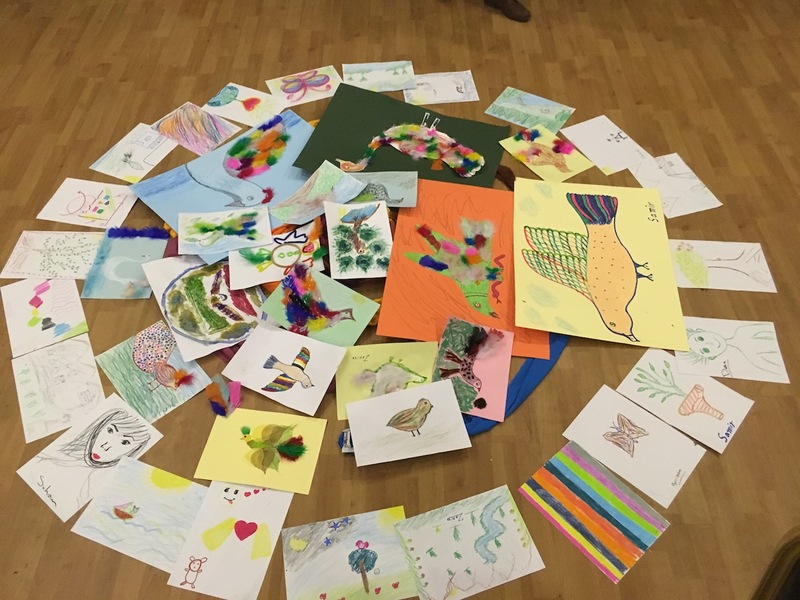 Support caregivers, psychotherapists and counsellors to facilitate art-making sessions with survivors. 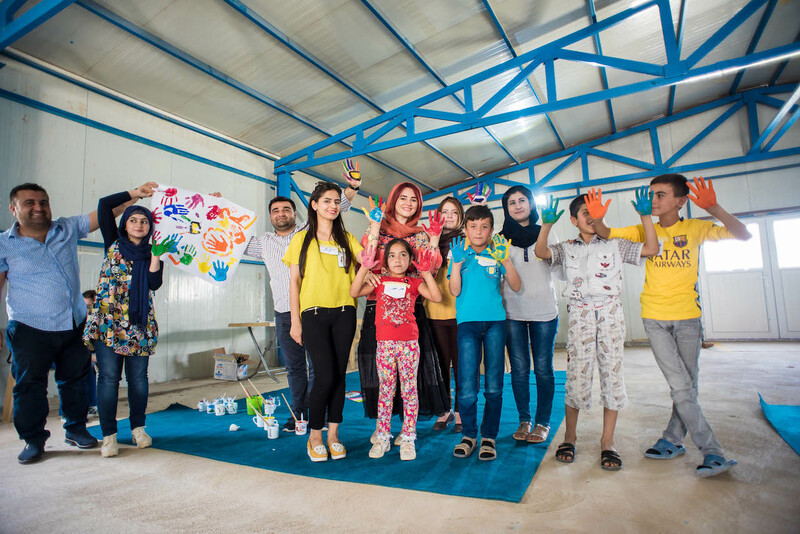 Encourage the victims living in the Qushtapa Camp to lead a life with dignity, safety and hope through finding emotional regulation. 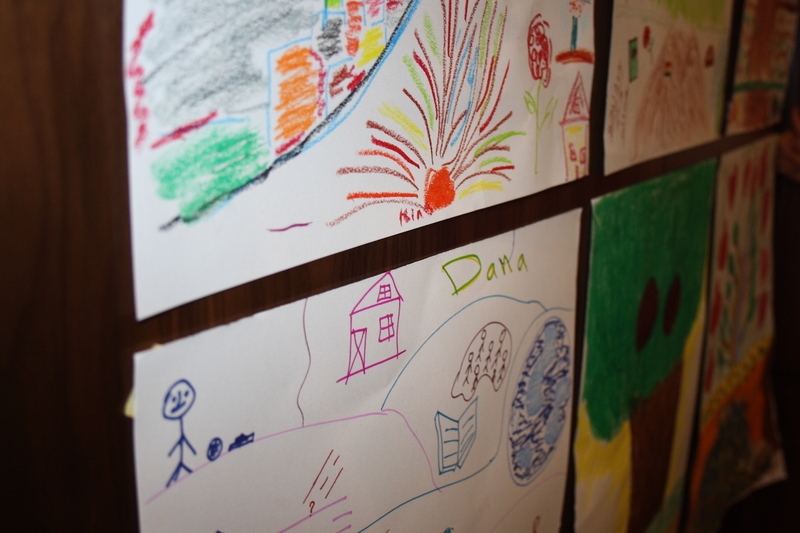 Encourage the use of visual journaling for the victims as a daily tool of expression. 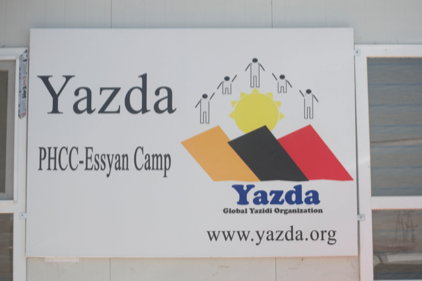 Following the political turmoil of the region, and the tragic events of August 3rd 2014 when IS stormed Kurdish villages of Northern Iraq, the region finds itself with large numbers of IDPs who survived IS attacks, who saw their loved ones being captured, killed, tortured and raped. 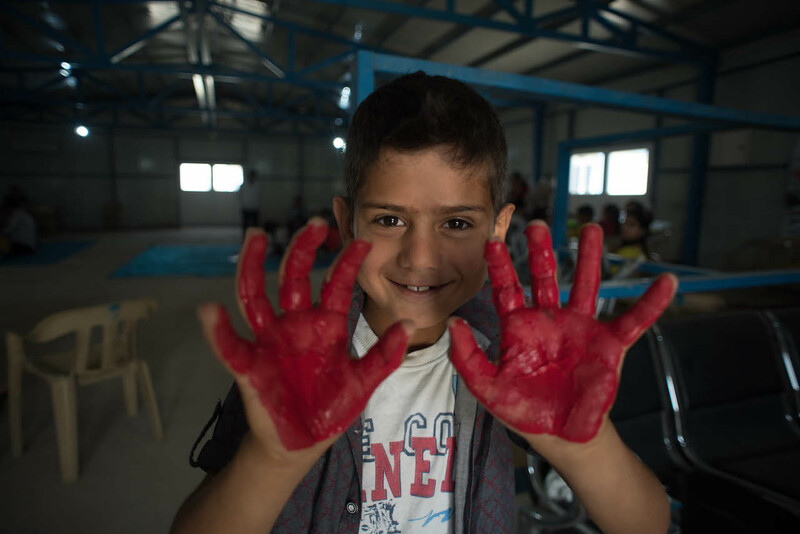 The emotional and psychological wounds are enormous. 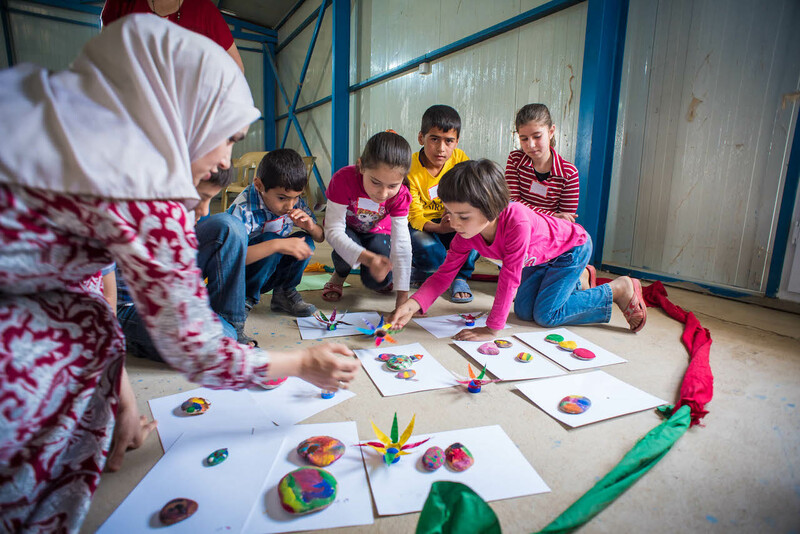 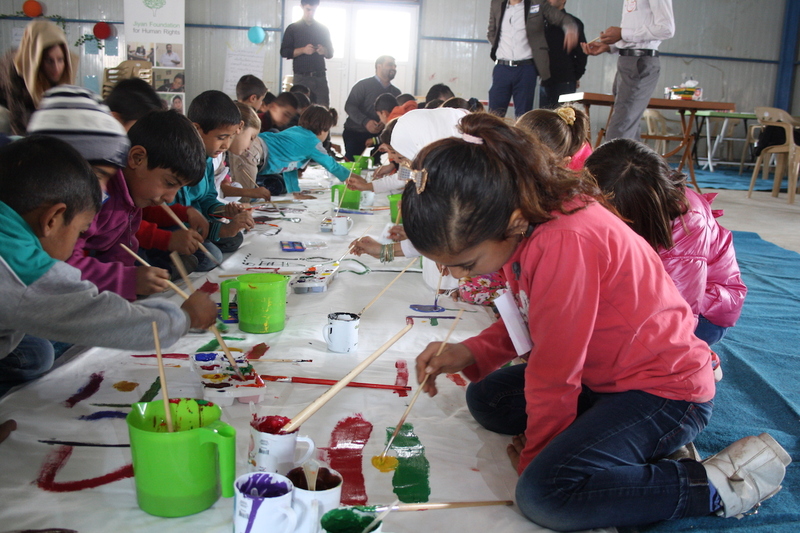 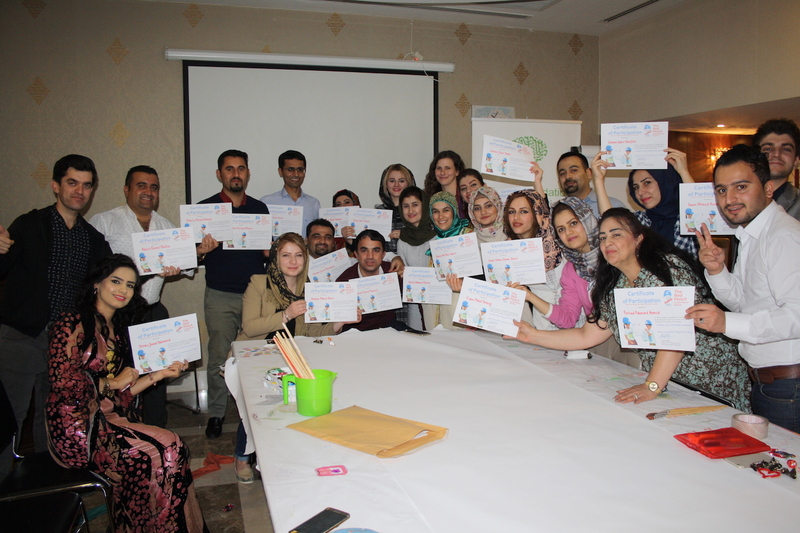 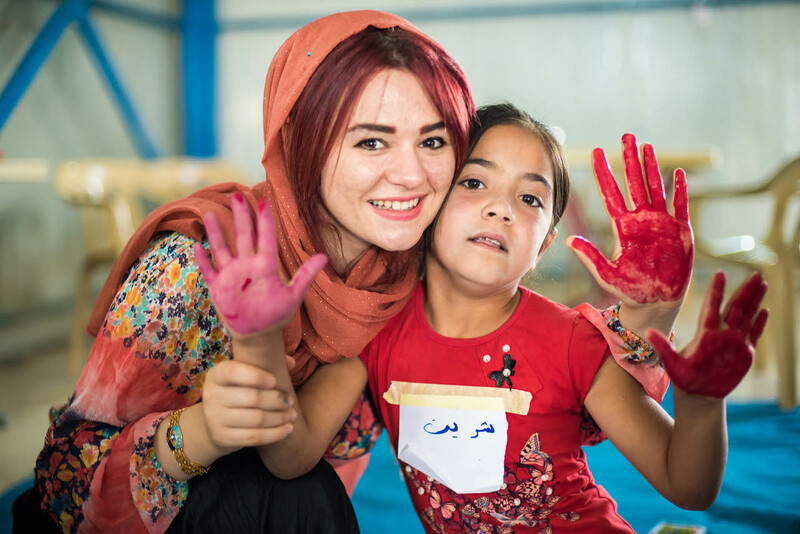 The aim of our mission was to evaluate the needs and feasibility of a future art therapy intervention amongst the Yazidi community and other IDP minorities in the Dohuk area of Kurdistan.